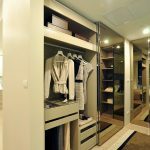 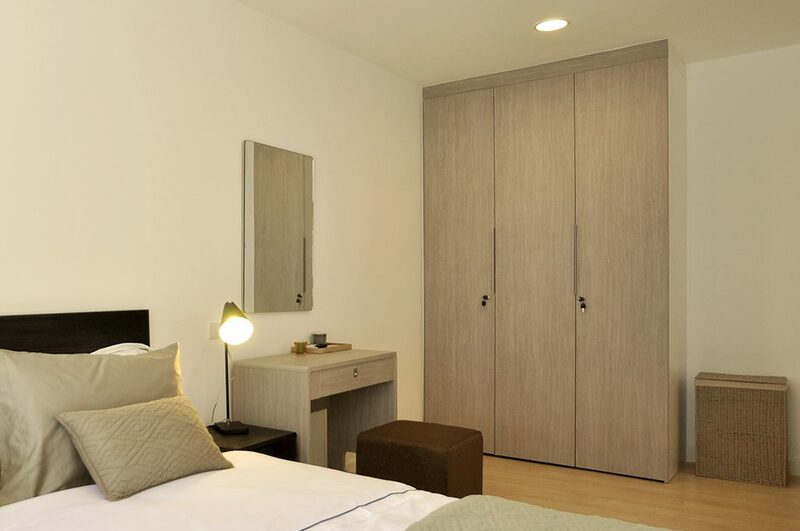 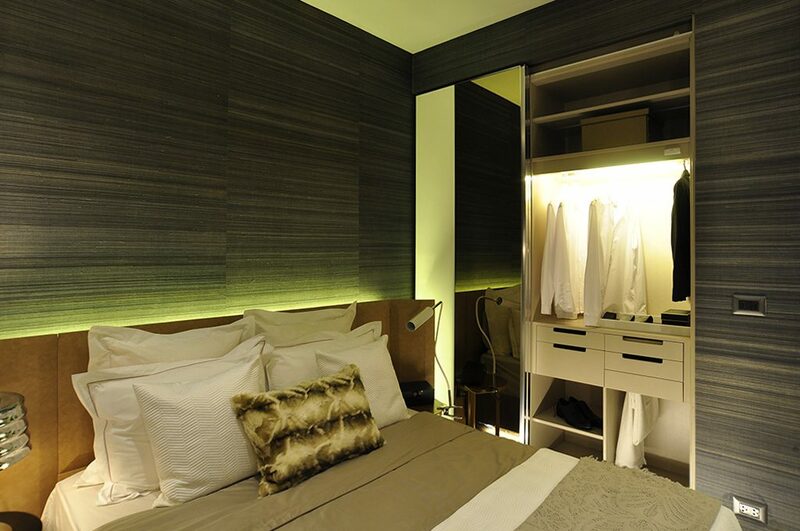 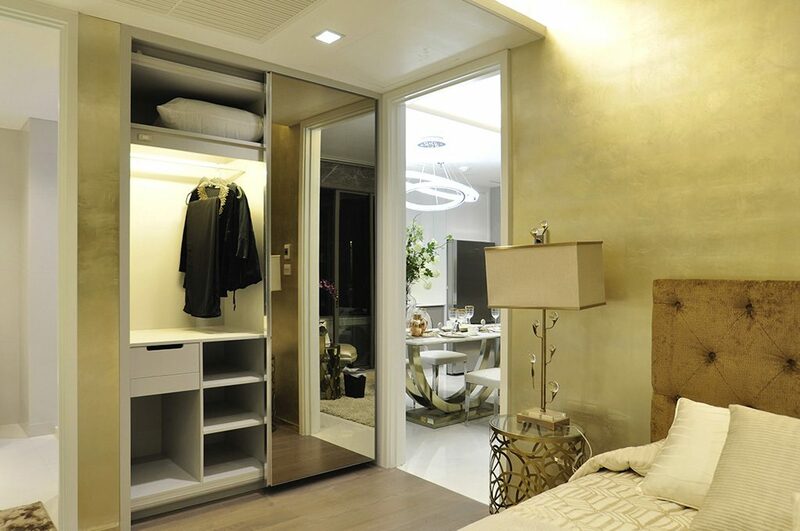 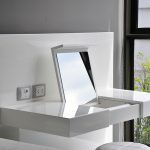 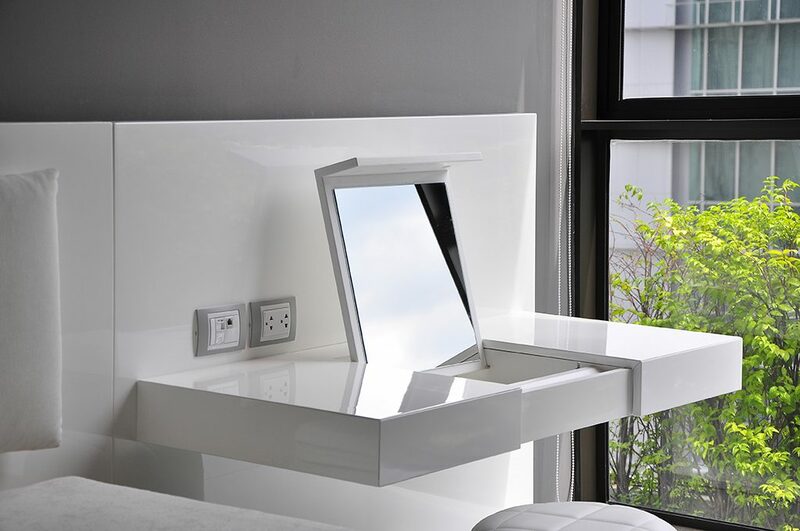 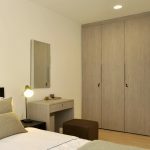 We can help you to design and customize your Closet and dressing table in condominium to meet your customer’s need. 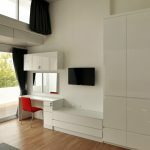 Layout your furniture to fit with your bedroom. 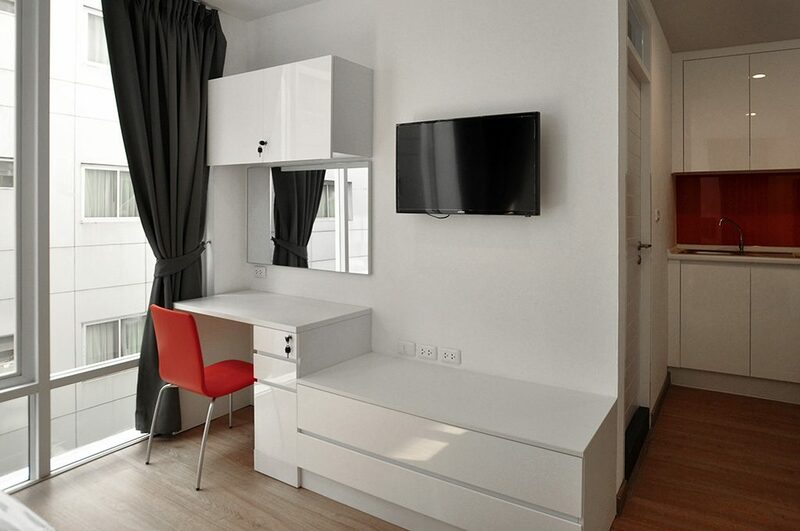 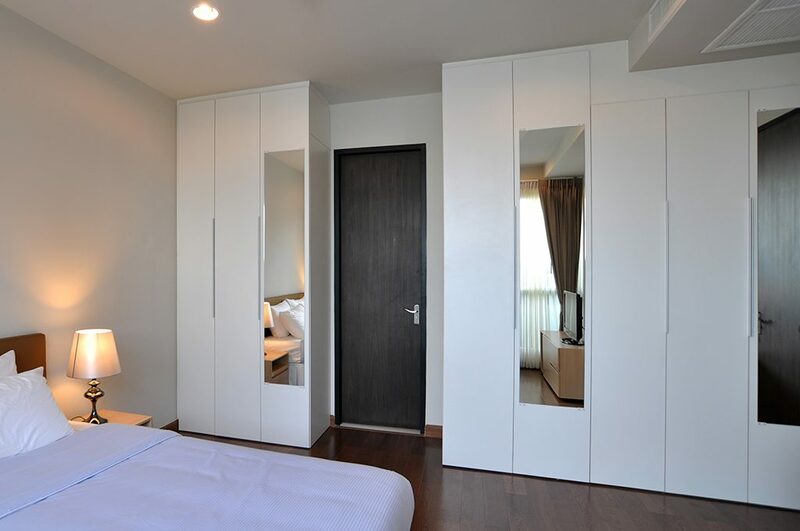 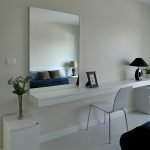 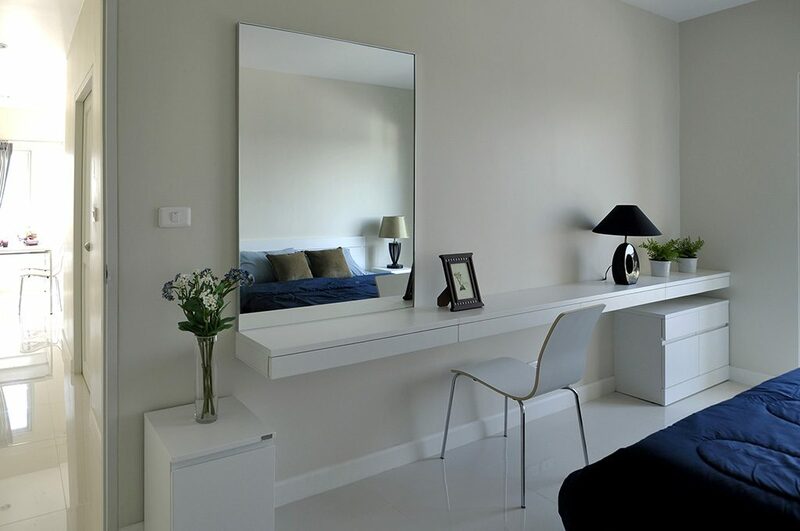 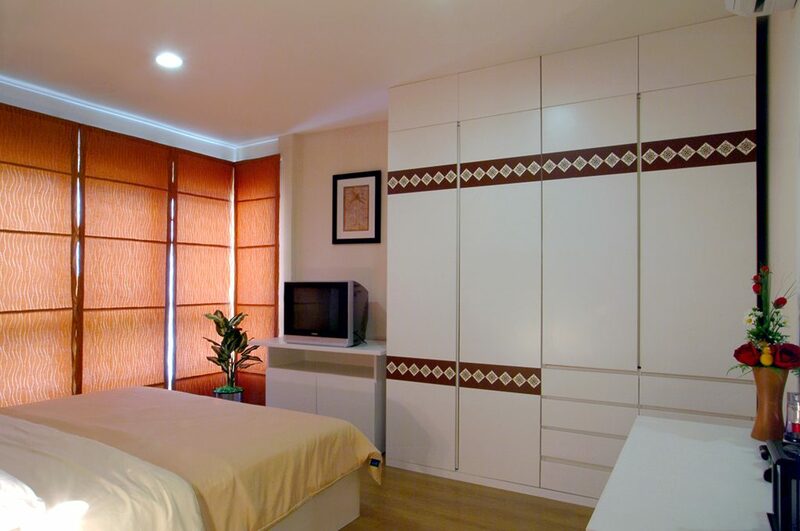 Decorate your Closet and Dressing Table in condominium with quality furniture and customized for you. 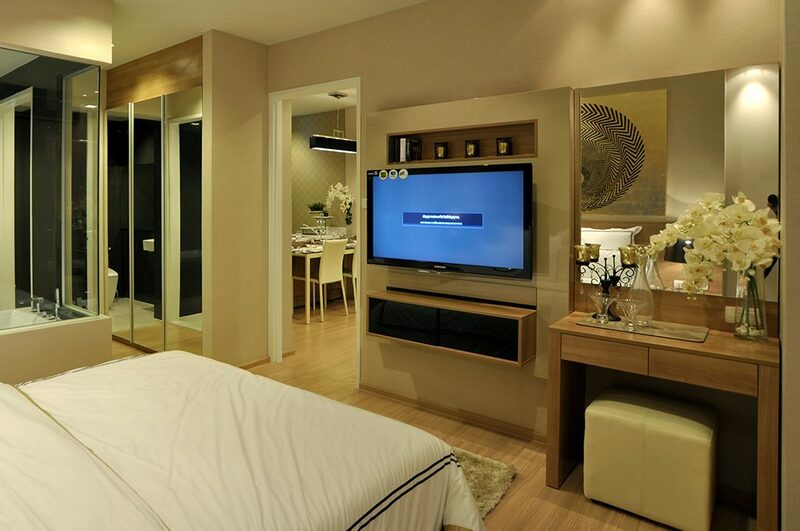 Set up your kitchen and pantry in condominium with quality furniture and customized for you. 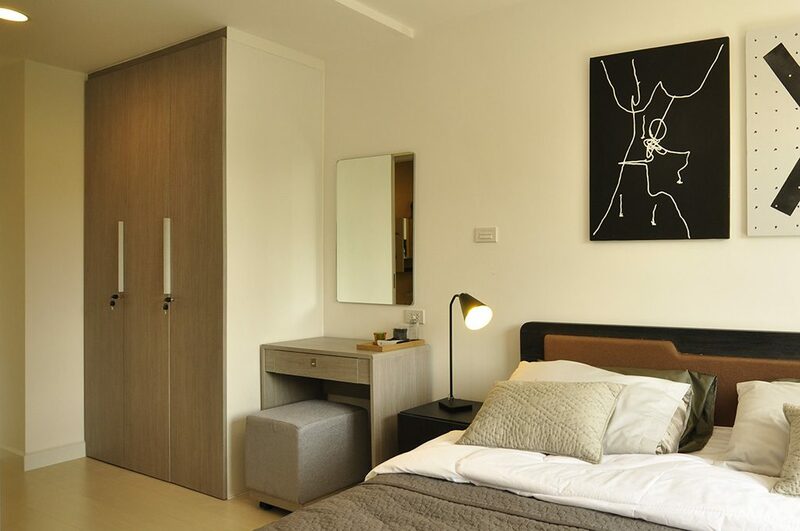 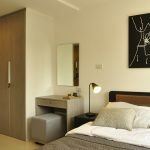 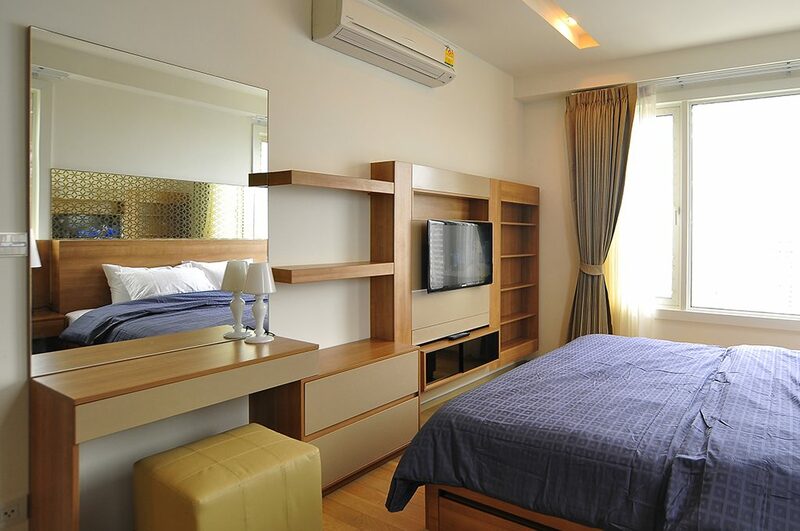 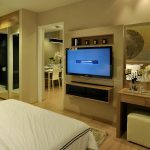 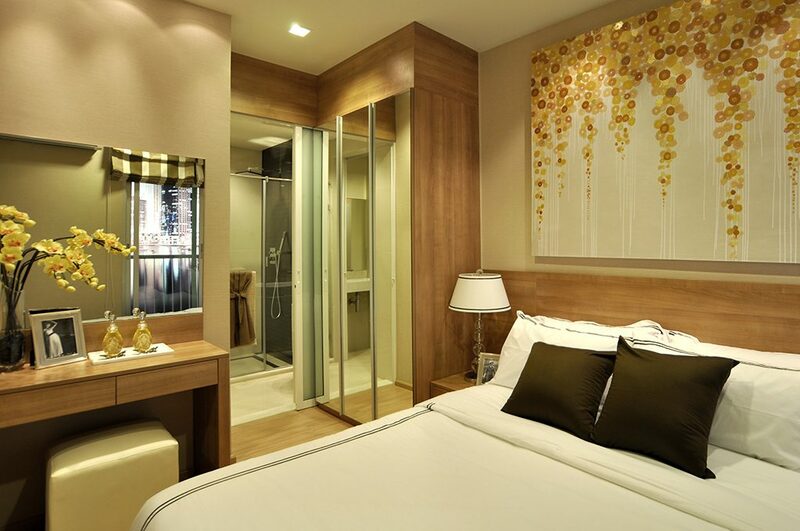 Decorate your bedroom in condominium with quality furniture and customized for you.